This elegant new restaurant in the northeast corner wanted a reliable backup power system. 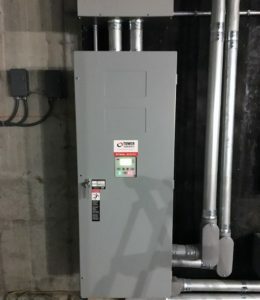 They were looking to provide power that would allow their guests to enjoy their facility even in the during of a power outage. 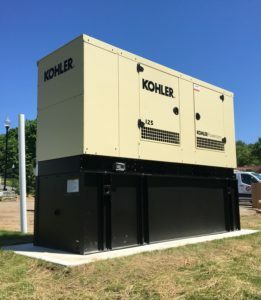 We designed a system that utilized a 125kw diesel generator with a 600-amp transfer switch. Our work is complete and this restaurant is now open for business even during a power outage. Kohler 125 REOZJG generator with an ASCO 300 series automatic transfer switch. To allow the guests to continue their enjoyment of this beautiful facility even during a power outage.